Hey everyone, it's Sarah. 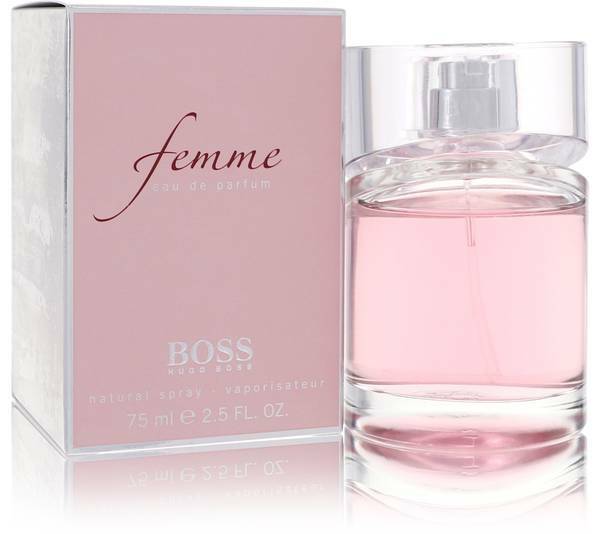 And today I'll be reviewing Boss Femme by Hugo Boss. 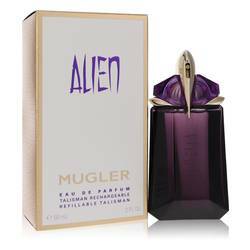 This perfume was designed for today's modern woman. It's light, fresh, and subtly sweet. 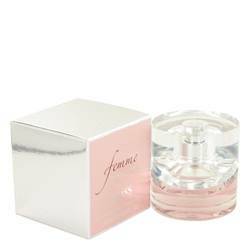 Femme is filled with tangerine, oriental lily, Bulgarian rose petals, apricots skin, amber, satinwood, black currant and freesha. 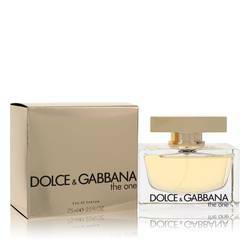 Sensual and sophisticated, this is the perfect fragrance for women to wear during the day. All right everyone, that's all for today. If you want to see more reviews on your favorite products, be sure to subscribe to our YouTube channel, and be sure to check us out on Instagram, Facebook, and Twitter. 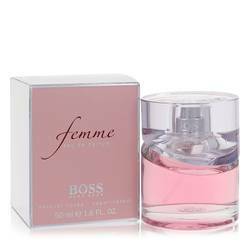 Boss Femme Perfume by Hugo Boss, Step into a sparkling, chic fantasy with Boss Femme, a luminous women’s fragrance . 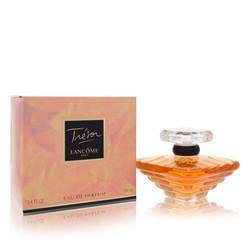 This dreamy concoction is a blend of floral and citrus accords perfect for the modern, sophisticated woman on the go. 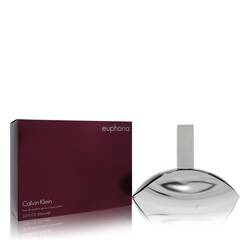 Top notes of sweet blackcurrant, tangerine and white freesia start the perfume with a light and cheerful atmosphere, while heart notes of Bulgarian rose, jasmine and lily add a floral bouquet that’s an unparalleled force. 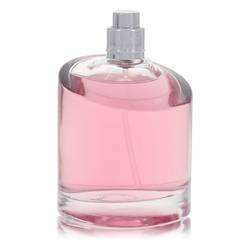 Base notes of warm amber, soft apricot and Read More Read More lemon tree round out the scent for a dazzling, feminine fragrance that’s romantic and intensely appealing. 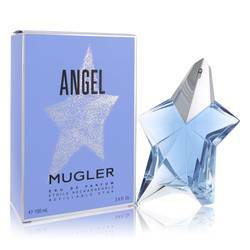 This aromatic perfume, launched in 2006, is a signature scent from the prominent German fashion and lifestyle house of Hugo Boss. 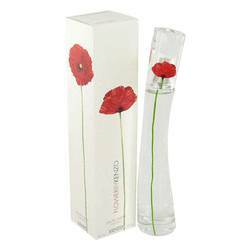 Offering elegant clothing lines, accessories and fragrances for both men and women, this innovative brand has become a worldwide sensation. In collaboration with Proctor & Gamble Prestige, the company has created over 86 various aromas all unique and fascinating in their own right. All products are original, authentic name brands. We do not sell knockoffs or imitations.